It is lustrous and nice in any view. Several inches could be chosen, just follow your fashion step. No tangle, no shedding, no shorter hair. Absolutly smooth from the top to the end. Dye or perm as u like. For coming from healthy human hair, the straight hair wigs are quite submissive and shine. 130% density make it full and attractive. U should be fabulous no matter loose or braid. Easily install and caring in your diary life. The product has been bleached well. It has special feature that 80%-100%-130% incremental density from the forehead to backward. 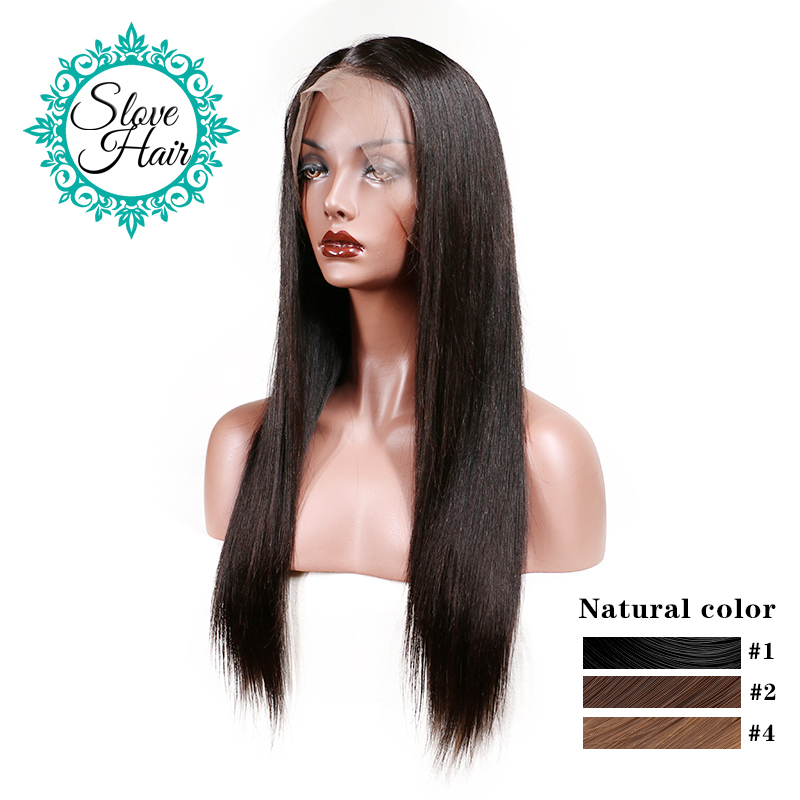 All are designed as real human hair, together with baby-hair around.